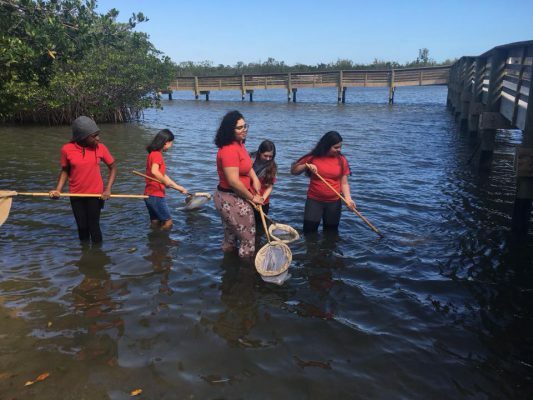 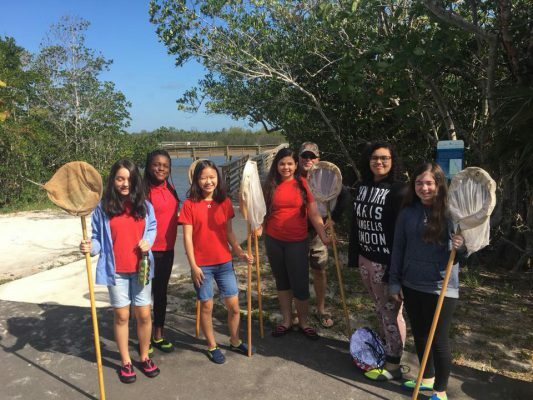 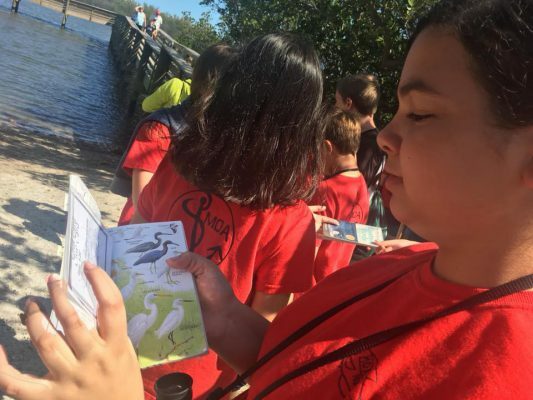 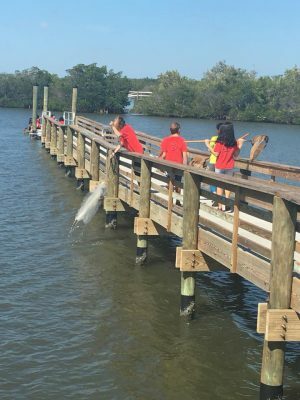 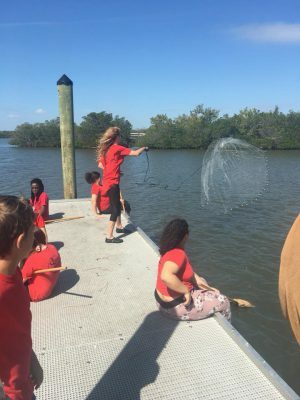 MOA Students engaged in an ecosystem sampling/surveying activity that included dip-netting, cast netting and hiking through mangrove swamp and hammock along the Indian River Lagoon at Pepper Park and Wild Cat Cove. 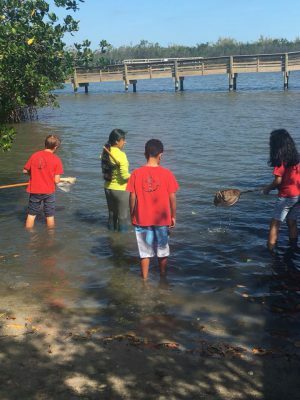 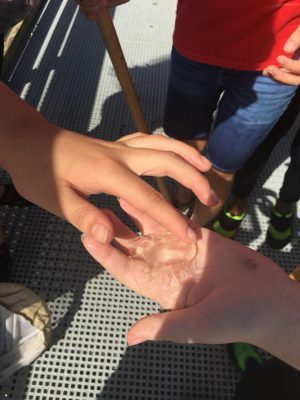 Our young minds are exploring and finding solutions to protect our waterways! 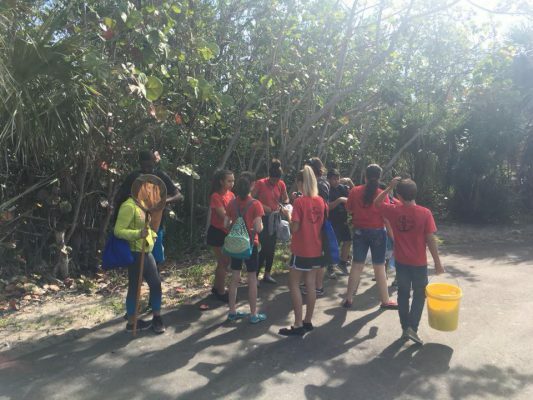 Way to go Bulldogs!